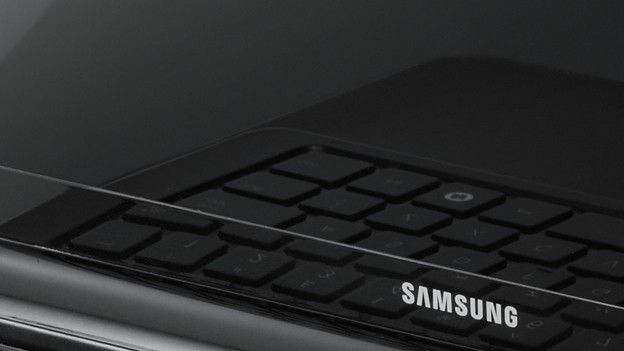 Samsung to stop production of Netbooks? Samsung have reportedly sent an email to its trading partners making the announcement that it would cease production of the 10.1-inch netbooks, instead focusing on the Ultrabook profile as seen already in the Acer Aspire S3. "Following the introduction of our new strategy in 2012, we will discontinue our 10.1-inch (netbook) product range in Q1 2012, in favor of ultraportables (11.6 and 12 inches) and ultrabooks to be launched in 2012." The email reveals important, but not altogether surprising news considering Dixon's Group predicted that 1 in 10 laptops would run Chrome OS, which would then monopolise the area of netbooks fairly efficiently. Another reason for the change could well be Samsung's continuing commitment to creating tablets that rival the Apple iPad 2 and dominate the Android tablet market.